the coins you've been looking for! For the past 58 years, John has enjoyed buying and selling coins from all over the world. 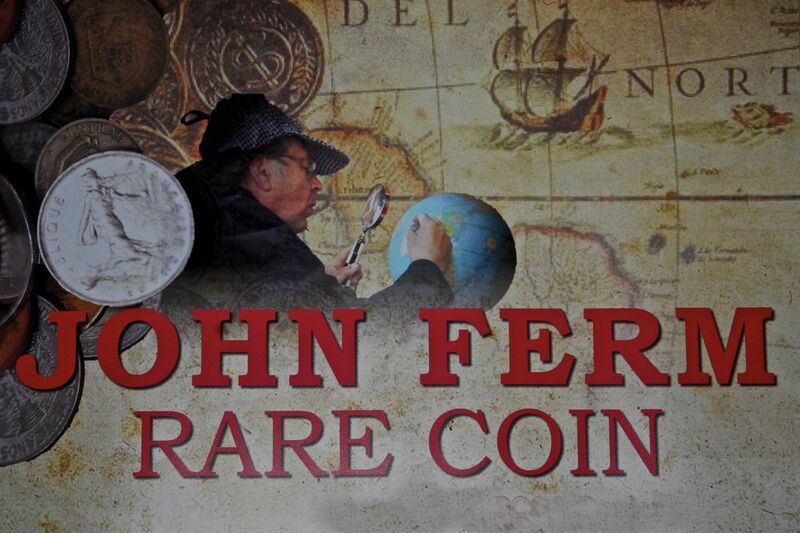 Articles have been written about John; specifically highlighting his knowledge of the coin business, and his integrity as a fair and well liked coin dealer. 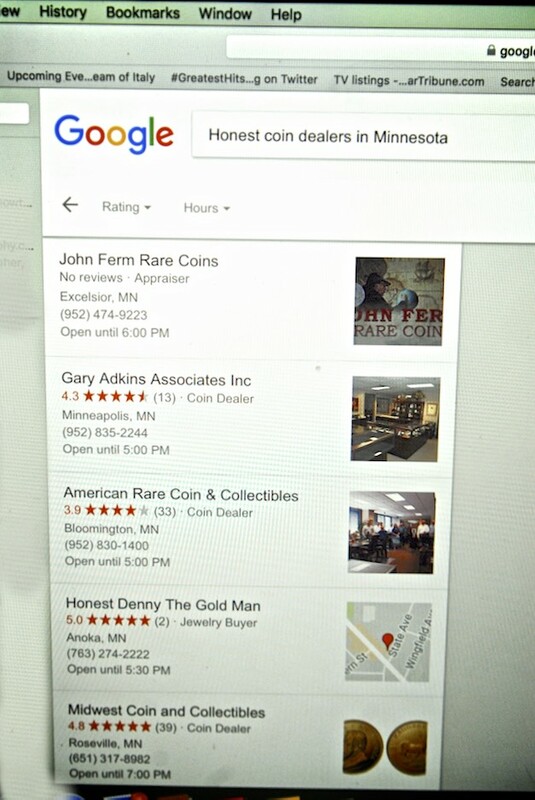 "most Honest coin dealer in Minnesota." referring your friends to as well. Respected by his peers for his integrity and knowledge, John is a team player often donating his time to speak at coin shows, or special educational chapter events. John's Big "CATCH OF THE DAY"
Everyone knows that we have alot of great coins that you can purchase buy clicking on our COIN VAULT where you can see coins from all around the world. But now we have a new "secret" section called "John's Big Catch of the Day" which you can find located up at the top of our home page. The reason it's a secret section is that it's a place where John hides coins that he buys during the month that will be in his upcoming ad. So rather than wait a month to put them into the next ad, John gives these coins to me (the wife) to post in this secret section. 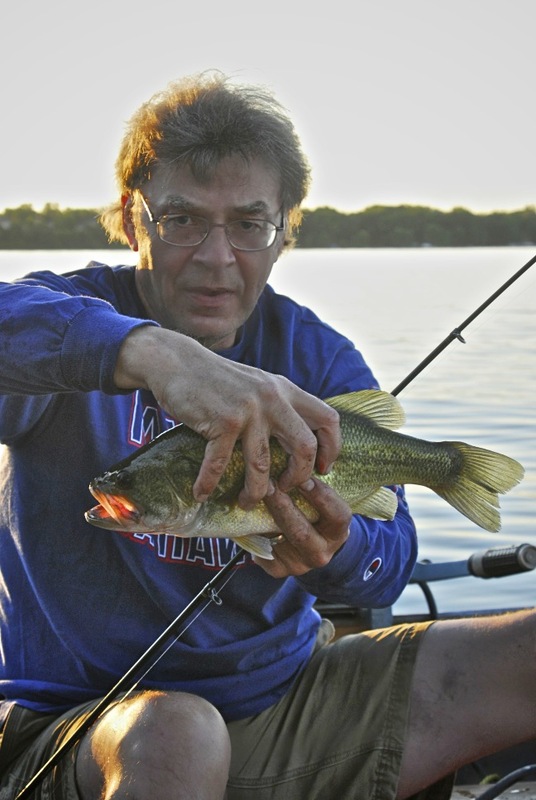 When he does, I will let you know about it by floating a message on our home page, it will say "The Fish are Biting Today!" To order, call John at 952-474-9223 and have him set your purchase aside. Your coins are sent out the same day that I receive your check. Whether you are a Coin Collector, Dealer, Medal Collector, or someone who is looking for someone who can be trusted with your families Estate coins, your first call should be to John!